Have you ever asked yourself why it is that everytime you try to change something about yourself it seems like the road turns back on you making it impossible? Does it sometimes seem that no matter how much your mind tells you how you are going to change you still find yourself repeating the same behaviour? This is something we have all experienced. Let’s take a look at what happens to create this conundrum. Moving through the humdrum of existence we encounter life at its most joyful, rawest, and sometimes brutal of faces. The body becomes the record keeper of all these experiences; the memories of suffering are stored in the very cells of the muscles and tissues of our body. Often times, these memories become a daily part of our life as we remember them and center our thoughts around them and the people involved. This obsessive type of thinking elicits an emotional response as we begin to relive the traumatic moment again and again resulting in unwanted behaviour towards yourself and others. As you can imagine, your body becomes used to this response being triggered more and more often. The chemical pathways in your brain become hardwired every time you revisit this experience and is eventually addicted to the very emotions that hold you captive. Very unbeknownst to you, you are now living the unconscious existence of your body as it becomes your mind-this is what is called a habit. I have found it useful in my practice to guide people to feeling the uncomfortable sensations of the body where these memories are stored. With intentional guided deep breathing exercises you can call up these emotions, giving them a voice to be heard. By doing this they can be put to rest so they no longer dictate your response in any given moment. Another valuable tool is meditation with positive affirmations that will begin to set you in the right direction. During meditation it is valuable to take at least 10 minutes every day to envision the person you want to be, and the qualities you want to display in your day to day life. This helps to reprogram the chemical pathways of the brain into positive ones. Along the way, be kind and patient with yourself. This is best accomplished initially with a trained practitioner who has learned these techniques and is able to keep your goals focused. 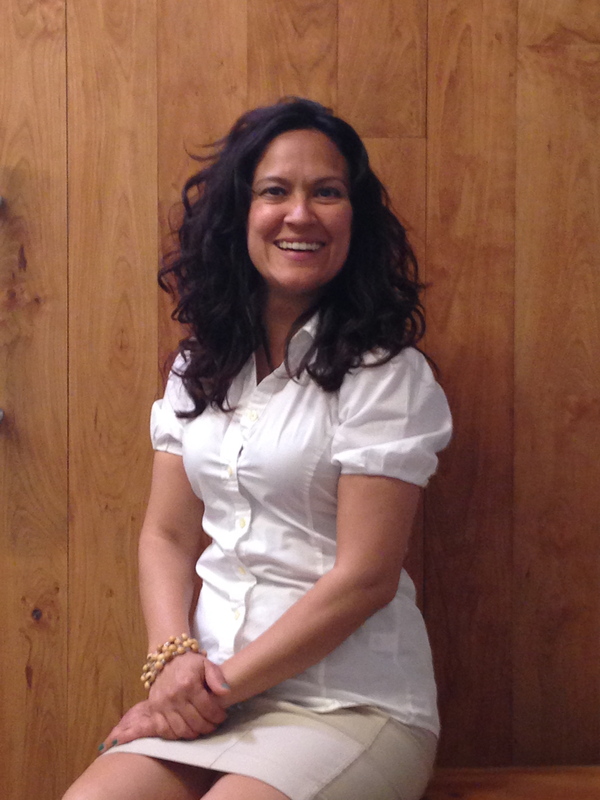 Joaquina is a licensed acupuncturist in Denver, CO at Chasing the Wind Acupuncture & Holistic Medicine. She specializes in treating woman’s issues including infertility, menstrual irregularities, PCOS and more. She focuses on the emotional patterns that have led to this condition to help her patients identify the areas they can improve upon to live a healthier lifestyle. She uses herbal and nutritional therapy, acupuncture, cranial sacral therapy and trauma touch therapy in her practice. She is full of compassion, humor and love for life.